Weirder things have happened, right? Namely, one. President-elect Donald Trump hasn’t even been inaugurated, but a vocal portion of the country is already beyond sick of talking about, hearing, or even looking at his name. Here to help is Chicago-based architectural firm New World Design Ltd., out to ensure that at least one city will be spared the fate of staring at Trump’s name each and every day. How? Pigs ― golden, flying pigs to be exact. Yes, the New World Design Ltd. has conceptualized a design in which golden pig balloons float midair in front of the facade of the Trump Tower Chicago, thus obscuring his omnipresent moniker for passersby. 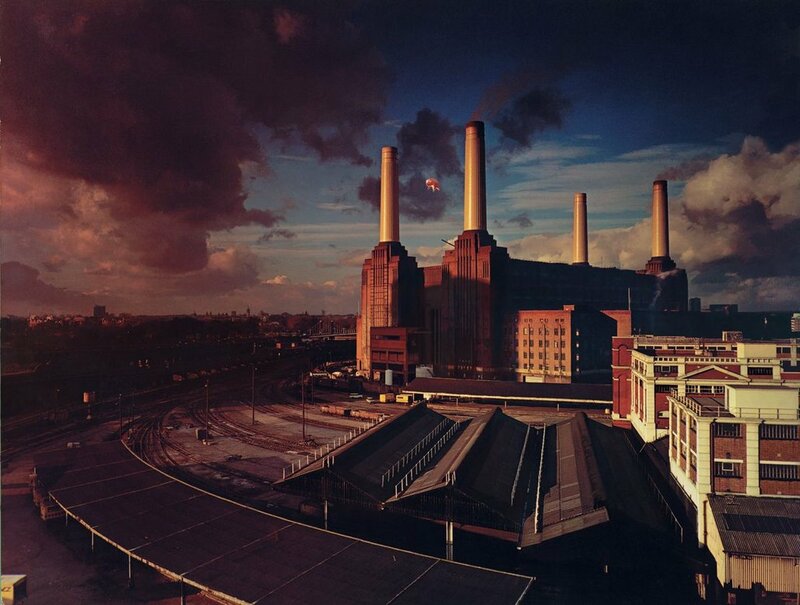 The unorthodox intervention is inspired in part by the album art for Pink Floyd’s 1977 “Animals,” which features a balloon pig soaring around London’s Battersea Power Station ― itself, a tribute to George Orwell’s Animal Farm. The architects opted to turn the flying pigs gold, however, a nod to Trump’s signature taste.